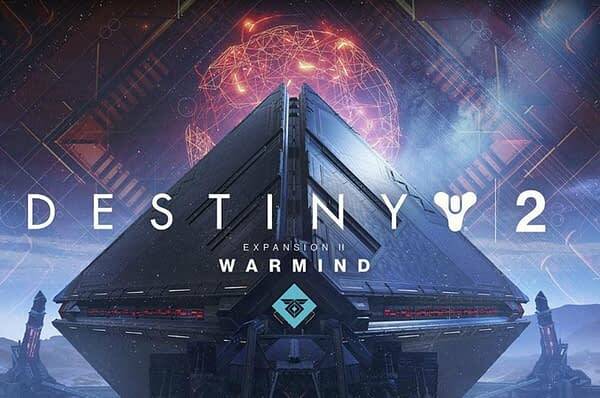 During Activision Blizzard’s investor call this morning, the company discussed Destiny 2’s incoming expansion Warmind, which will bring a whole new gameplay mode, though details on that mode are slim at this time. As part of the call, Activision’s Chief Operating Officer Coddy Johnson explained that going forward Bungie is going to “make players more powerful, provide more rewards, and make the endgame more meaningful” for players of Destiny 2. 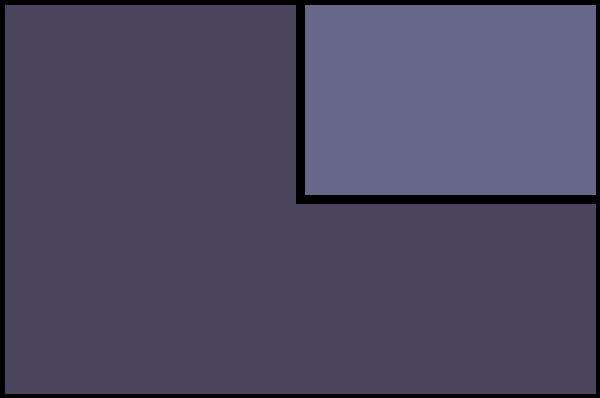 This likely refers to the upcoming power level changes, which will require a bit more effort for characters to increase their power level. However, Johnson did also mention that Bungie recently invited players from the community to try not just the upcoming expansion Warmind, but also parts of the next expansion coming in the fall. The developer received a “very positive response” from the test players, which indicates that the changes coming are for the better. Johnson teased that the fall expansion will include what Activision thinks will be an “incredibly engaging” new mode that comes with a “whole new style of play” for first-person-shooter games in general, but is definitely a first for Destiny. Johnson claimed it is a “really exciting development” and the publisher feels it will “really speak to the community” when it hits in the fall. This mysterious new game mode will be revealed at E3 alongside the unnamed third expansion, likely during the Sony press conference.